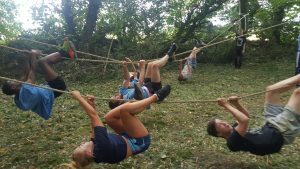 On Friday 13th July 2018 a group of year 10 BTEC Sport students completed the Fitness Success Obstacle Course. 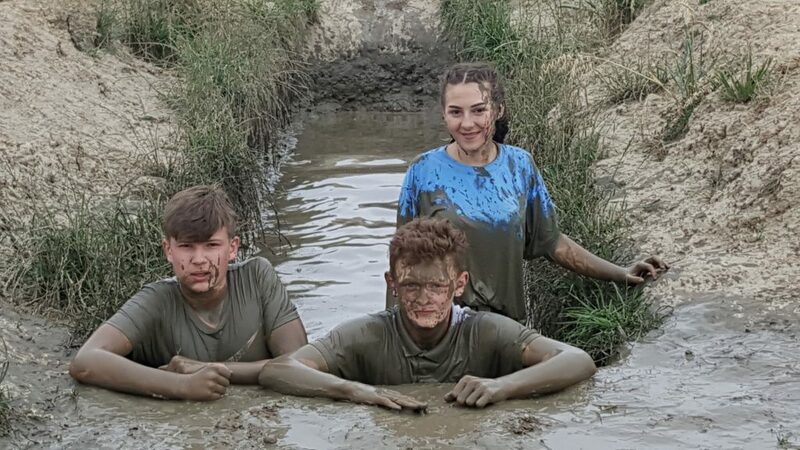 During their BTEC Sport lessons students have been studying fitness training methods and the activity provided a thrilling end to the school year with high impact learning linking the classroom to the real life setting. 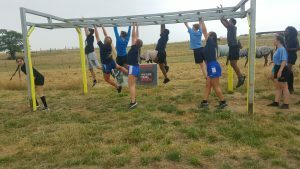 Everyone had a sense of accomplishment when completing the challenging course with students developing new sets of problem-solving skills and learning new ways to improve communication skills. All students showed the Academy values of Resilience and Pride in their effort to complete what was a fantastic experience.